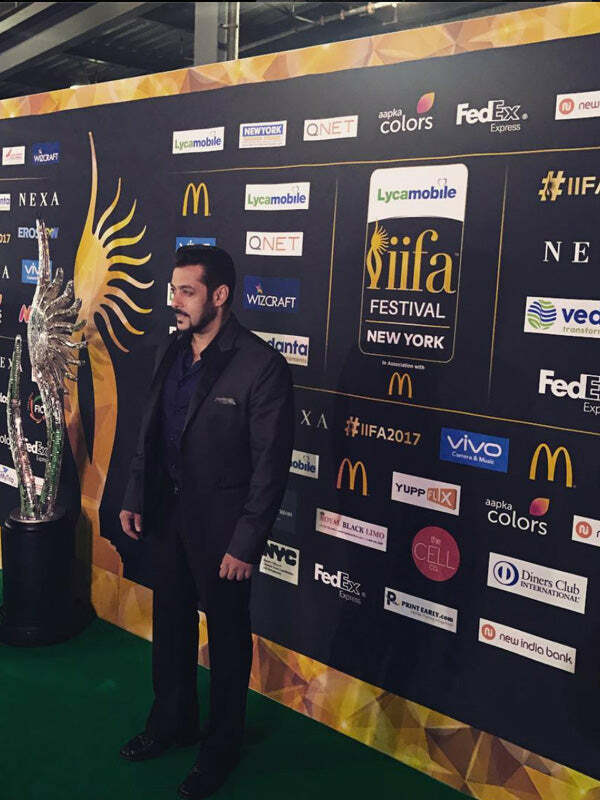 The Cellco, was one of the proud sponsors of the 18th edition of the IIFA awards. The gala event, presented annually by the International Indian Film Academy to honour both artistic and technical excellence of professionals in Bollywood, the Hindi language film industry. The event was nothing short of sheer elan and style. The entire Bollywood brigade including Katrina Kaif, Saif Ali Khan, Salman Khan, Alia Bhatt and many other top actors and actresses, walked the green carpet. The event was as much about the winners as it was about the style quotient of the stars. As the prestigious show from India moved to New York this year, TheCell.co, a leading online retailer of smartphones, tablets and other connected devices based out of New York, began shipping to India. The company now has a world wide presence and deals in wide range of new and CPO products from Apple, Samsung, Blackberry at competitive prices. 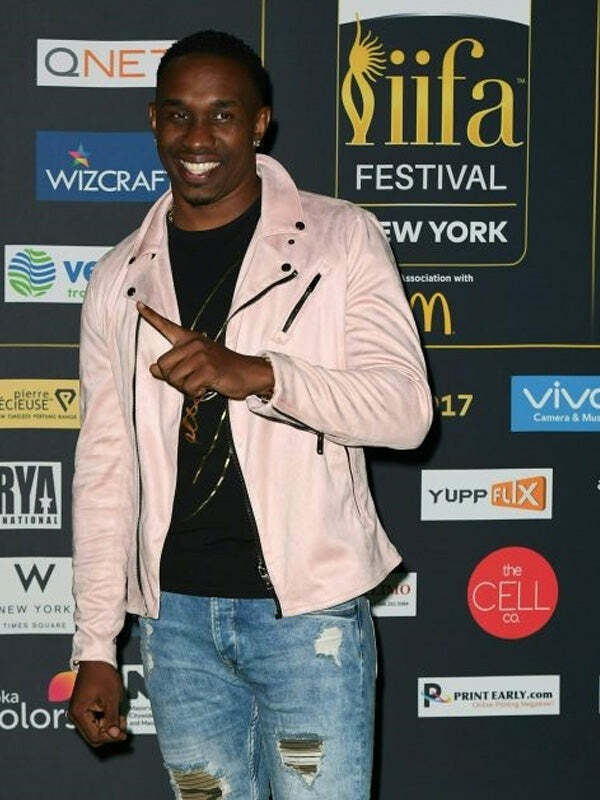 The Cellco’s successful partnership with IIFA might just be a gateway to many future endeavors. 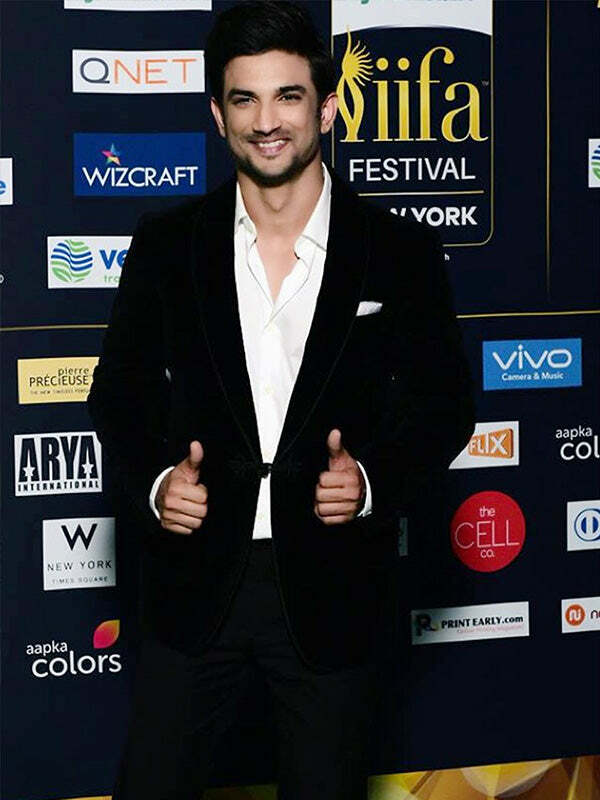 IIFA awards at New York, also witnessed some brilliant performances by Bollywood stars Katrina Kaif, Sushant Singh Rajput and Kriti Sanon, to name a few and ended on a high with Udta Punjab winning four awards.